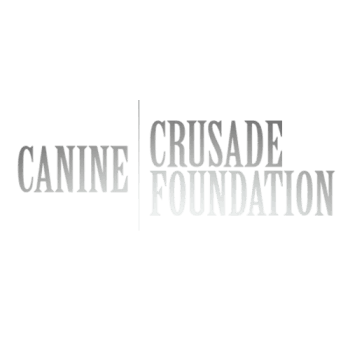 The Canine Crusade Foundation is a Registered 501(c)(3) Nonprofit Organization. Your tax deductible donation can be made by clicking on the 'Donate' button. Please note that donations can be made using all major credit cards. You do not require a PayPal account in order for us to process this secured method of payment.